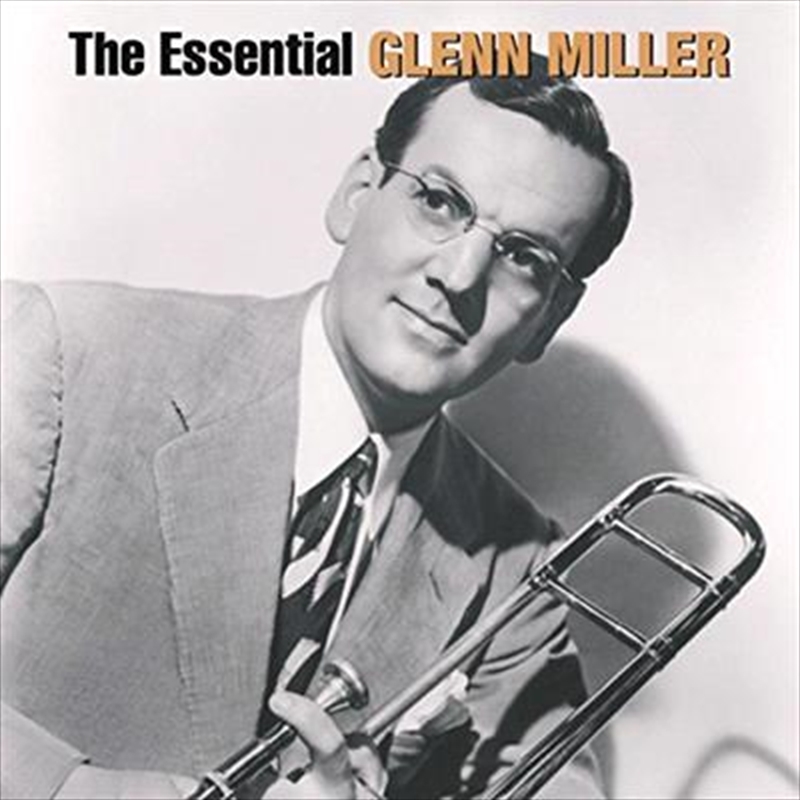 Glenn Miller (March 1, 1904–circa December 15, 1944) started life as Alton Glenn Miller in Clarinda, Iowa. Miller was an American jazz musician and bandleader in the swing era who was the genre's best-selling performer from 1939–1942 and the best-known of the "Big Bands.". After a very successful career, including many famous recordings, he disappeared in bad weather (some say "under mysterious circumstances") during World War II, while on a flight to entertain U.S. troops in France. Miller's signature recordings — including, among others, "In the Mood", "Tuxedo Junction", "Chattanooga Choo Choo", "Moonlight Serenade", "Sun Valley Jump", "String of Pearls", and "Pennsylvania 6-5000" (named for the exchange of his New York hotel residence) — have remained familiar, even to generations born decades after their creator disappeared.